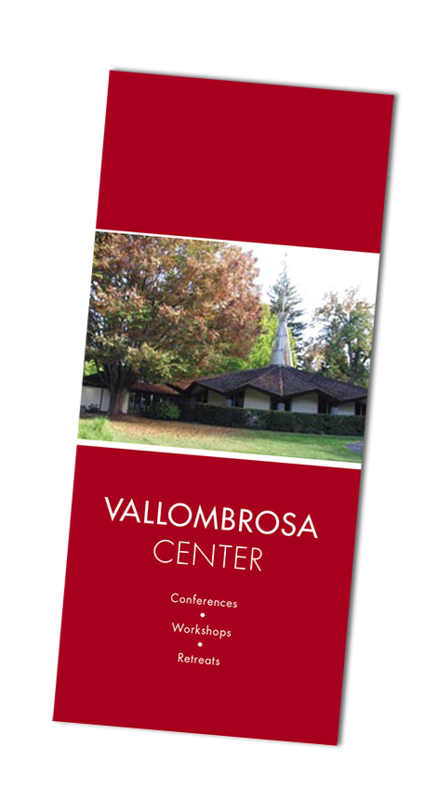 Download the Vallombrosa Center brochure. Click this image to open. If you don’t have this “free” software loaded on your computer, click here to download and install it.